When that time of year has come when you just need a break from it all: your job, everyday lifestyle and all other stress that might’ve built up in the past months, then we have a great suggestion for you. Assume you take the roll of a fun-loving tourist who’s about to begin a great vacation around Miami’s world’s famous beaches whilst partying with the locals and other tourists and trying to win prizes playing drinking contests or maybe attending some luxury nights at the casino. Betsoft will give you a combination of all these things with it’s premium slot title The Tipsy Tourist which was released in 2015. 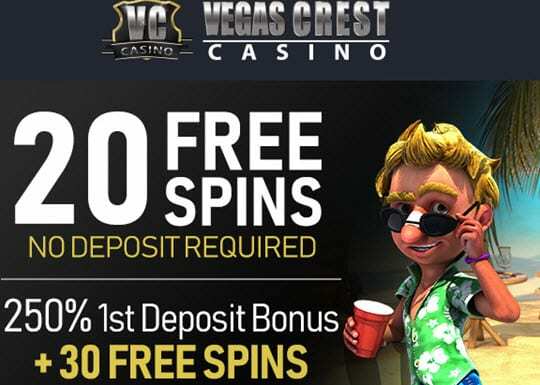 Enjoy this five-reel and twenty pay-line game with features like Free Spins and Drinking Bonus Rounds with its fine touch of animations, cinematic graphics and beautiful beach and seaside backgrounds.